Samsung launched the Galaxy A60 and Galaxy A40s in China with a triple rear camera setup. The company also launched Galaxy A70 smartphone in India today. Samsung today launched the Galaxy A70 smartphone in India with 4,500mAh battery and 25W fast charging support. Additionally, Samsung recently launched Galaxy A50, Galaxy A30 and Galaxy M30 handsets in the country. The company has now reportedly launched two devices in China today. The two newly launched smartphones are Galaxy A60 and Galaxy A40s. To begin with, the Galaxy A40s features a big 6.4-inch Super AMOLED Infinity-U display with a resolution of 2340 x 1080 pixels. 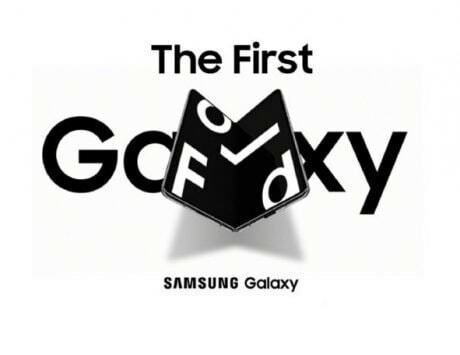 It is powered by a 14nm Samsung Exynos 7904 octa-core chipset, which is backed by Mali-G71 GPU. On the photography front, the device comes with a triple camera setup at the back. It offers a massive 5,000mAh battery, which supports 15W fast charging. 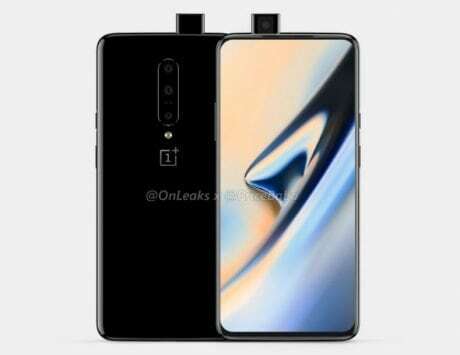 The setup includes a 13-megapixel main camera with an f/1.9 aperture, a 5-megapixel ultra-wide-angle camera with an f/2.2 aperture, and a 5-megapixel depth camera with f/2.2 aperture. Up front, the handset is equipped with a 16-megapixel camera with f/2.0 aperture for selfies. The handset offers a USB-Type C port. 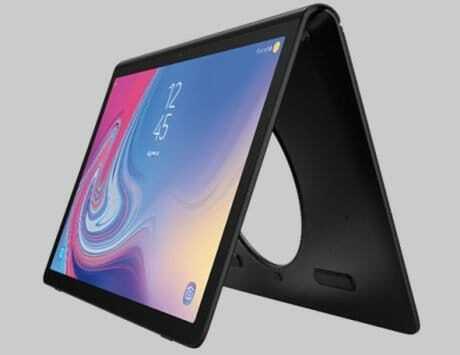 The Galaxy A60 smartphone also comes with a 6.3-inch punch-hole display and has 91.8 percent of screen-to-body ratio, Phoneradar reports. The panel operates at full HD+ resolution. 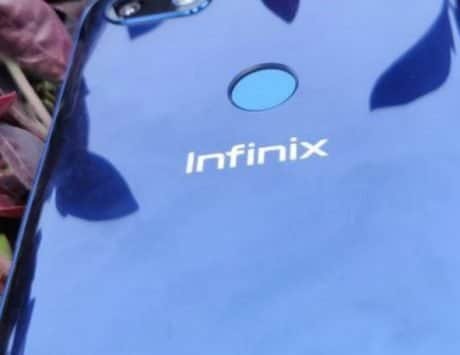 The device offers an Infinity-O display and the hole reportedly measures just 4.69mm in diameter. The Galaxy A60 is built around an 11nm Qualcomm Snapdragon 675 chipset. The SoC is accompanied by Kryo 460 CPU and Adreno 612 GPU. 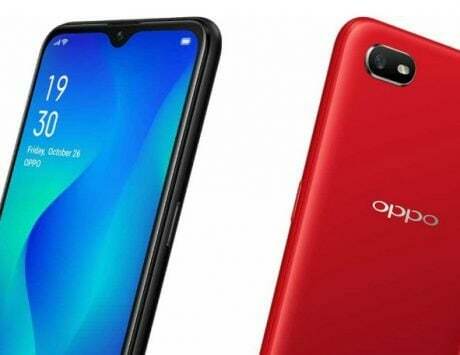 Additionally, in China, the Galaxy A60 comes with 6GB of RAM and 128GB internal storage option. 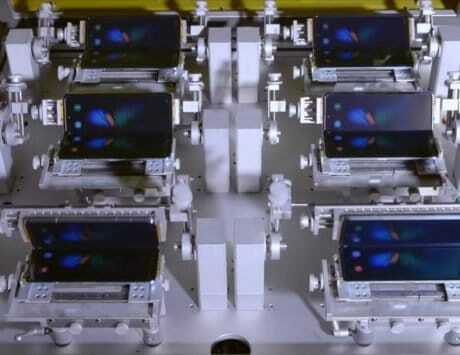 In terms of the camera department, here too Samsung has stuffed in the triple camera setup. 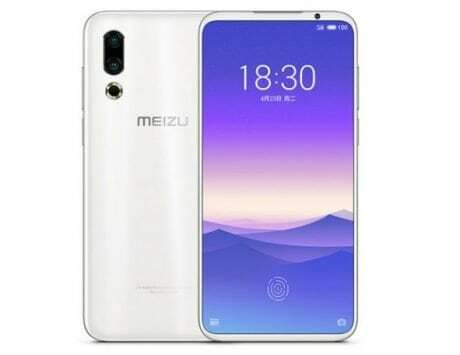 The handset packs a 32-megapixel primary camera with f/1.7 aperture, an 8-megapixel ultra-wide-angle sensor with f/2.2 aperture, and a 5-megapixel depth sensor with f/2.2 aperture. 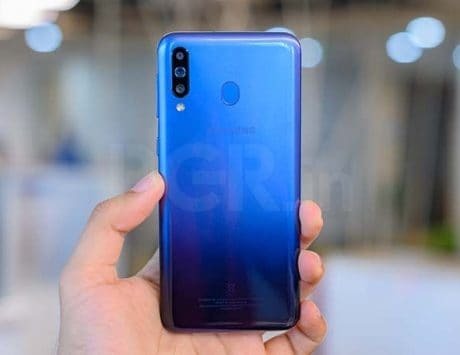 Besides, as for the pricing, the Galaxy A60 is priced at CNY 1,999 (approximately Rs 20,700) and the Galaxy A40s will cost you RMB 1,499 (approximately Rs 15,500).